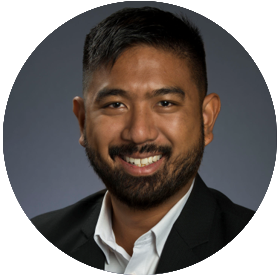 Prem Tumkosit is an Investment Principal responsible for identifying and cultivating opportunities across digital health and health information technology. He has over 10 years of experience in corporate strategy, growth strategy and financial advisory across the healthcare sector. Prior to joining GHI, Prem co-led the Life Sciences Mergers and Acquisitions platform and the Growth & Innovation Capital Practice at Accenture Strategy. At Accenture Strategy, Prem advised Fortune 500 companies, investment funds, and portfolio companies on growth initiatives focused on molecular and digital therapeutics, patient services, health care information technology, medical devices and acute care workflows. Prior to Accenture, Prem worked in healthcare investment banking at Credit Suisse where he advised health and life sciences clients on M&A, debt and equity financings. Prem holds an MBA from Yale University and a BA from the University of Pennsylvania.